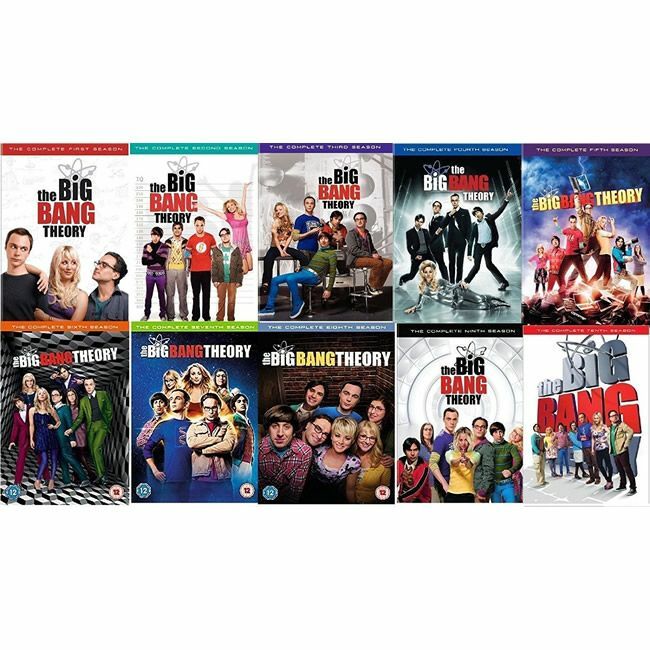 Order big bang theory complete series 1-10 dvd from Australia online dvd shop. Order modern family season 9 dvd from Australia online dvd shop. Product Condition: Brand new, factory sealed. Format: Region 4 for Australia DVD players. Item Location: Sydney, Australia. Shipping Charges: Free shipping! 30 days return & refund, seller pay shipping fee. Order bob's burgers season 7 dvd from Australia online dvd shop. Product Condition: Brand new, factory sealed. Format: Region 4 for Australia DVD players. Item Location: Sydney, Australia. Shipping Charges: Free shipping! 30 days return & refund, seller pay shipping fee. Order modern family season 7 dvd from Australia online dvd shop. Product Condition: Brand new, factory sealed. Format: Region 4 for Australia DVD players. Item Location: Sydney, Australia. Shipping Charges: Free shipping! 30 days return & refund, seller pay shipping fee. Order how i met your mother season 9 dvd from Australia online dvd shop. Product Condition: Brand new, factory sealed. Format: Region 4 for Australia DVD players. Item Location: Sydney, Australia. Shipping Charges: Free shipping! 30 days return & refund, seller pay shipping fee. Order modern family season 8 dvd from Australia online dvd shop. Product Condition: Brand new, factory sealed. Format: Region 4 for Australia DVD players. Item Location: Sydney, Australia. Shipping Charges: Free shipping! 30 days return & refund, seller pay shipping fee.